HMD launched what it said is the world’s first smartphone with a 5-camera array, Nokia 9 PureView, as well as showing off a host of new devices including a new feature phone. 9 PureView, which will cost $699, has five cameras which “simultaneously capture the image and fuse it together into one 12MP photo with outstanding dynamic range and depth of field”, the company said in a statement. Meanwhile, HMD also launched Nokia 1 Plus ($99), describing it as the “big sister” to Nokia 1 which was unveiled in Barcelona last year. The company said Nokia 1 performed “extremely well” in the under-$100 market. 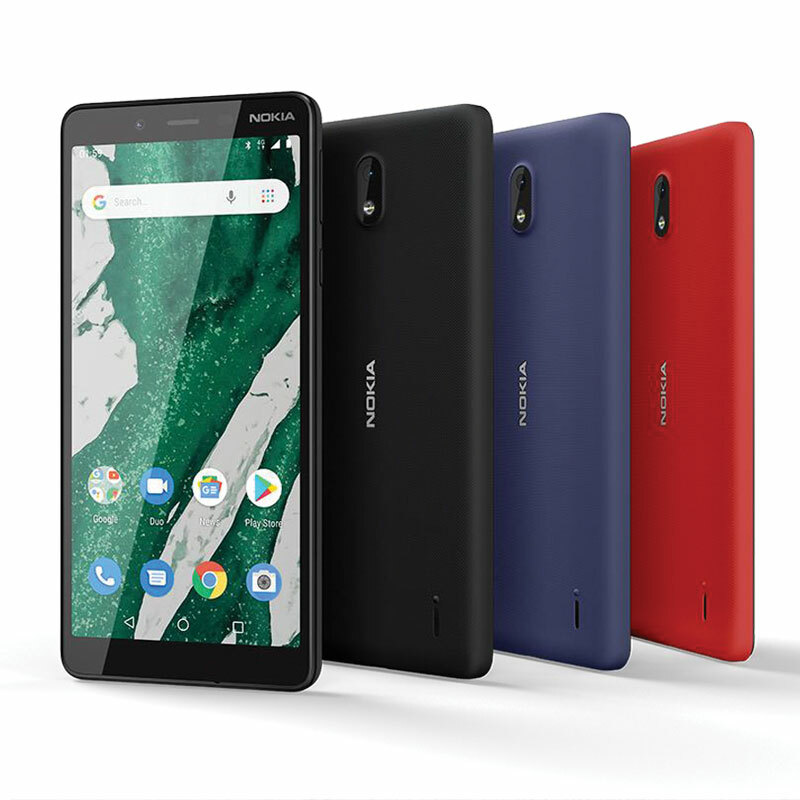 In the mid-tier segment (popular with one-third of all smartphone customers, according to HMD), the company launched Nokia 3.2 and 4.2, priced at $139 and $169 respectively. Nokia 4.2 has been designed to offer the latest smartphone innovations at an accessible price. It packs a dual-rear camera with AI capabilities and the latest generation Qualcomm Snapdragon chipset, running the Android 9 Pie software. Nokia 3.2 has a 6.26-inch HD+ display and is powered by a “larger battery than many premium smartphones with efficient hardware and software ingenuity”. With both the Nokia 3.2 and 4.2, HMD also debuted its Google Assistant button. CEO Florian Seiche said the number of people using its smartphones globally tripled since last year, and Nokia is now one of the top five smartphone brands in many key markets including all of Europe, Middle East, North Africa and Russia.